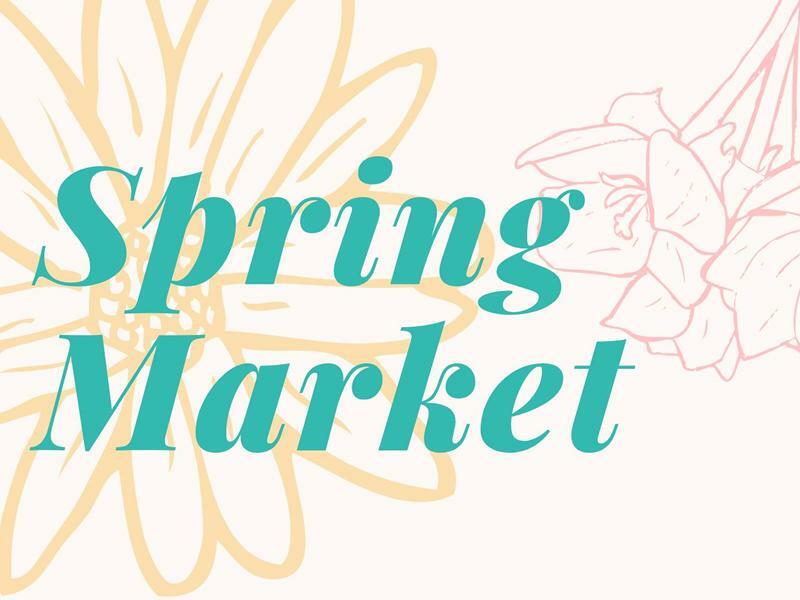 Join us for our first ever Spring Market where you will have the opportunity to purchase from a number of local and other carefully selected small businesses. There will be a variety of craft and food stalls that we will be promoting via our facebook page over the next fortnight. 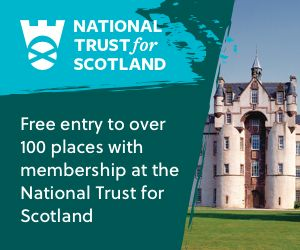 It's not only an opportunity to buy some unique Easter gifts, but it's also a great day out for the family too with entertainment for children including gardening activities run by the Ready Steady Restore Project and the annual Tannahill Centre Easter Egg Hunt! 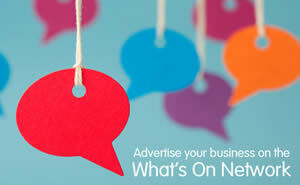 While we take every opportunity to ensure the details for Spring Market and Easter Egg Hunt are accurate, we always advise that you contact the event organiser before setting out for the event to avoid disapointment.